The TechTable Summit 2018 took place on October 17th. SinglePlatform members attended the event to discuss trends and learn more about the current state of the restaurant industry. We’re sharing this year’s highlights with you. TechTable Summit celebrated its fourth year with this year’s event execution. Founded in 2014, the vision was to create a way to intertwine technology and the hospitality industry. The annual summit brings top leaders and entrepreneurs across these industries together to discuss relevant industry topics, products, and ideas for the future of hospitality technology. This year’s panelists and speakers included influencers from Dig Inn, Bareburger, Toast, Vivino, Sweetgreen, Lettuce Entertain You, Resy, and Chipotle, among many others. As a hospitality-focused technology company, SinglePlatform was in attendance to represent the online presence management we provide to thousands of restaurateurs. We believe in staying ahead of the curve when it comes to innovation, and attending the TechTable Summit is a great way to be part of the conversation. When marketing your restaurant with effectiveness, knowing your target audience is essential. We discuss the importance of defining your audience here. This was also chewed over at the TechTable Summit regarding loyalty programs and targeted marketing strategy. Let’s face it, in a world of hyper-connection, we have the world at our fingertips. Diners are craving interactions with your business that are more personal and less mainstream. At this point, personalization is arguably expected. How can you, as a restaurateur, achieve this while doing everything else you need to in order to keep a restaurant in business? There are plenty of technologies that can help you zero in on customer behaviors in order to take action. We recently discussed the importance of customer retention, which included a discussion on the impact of loyalty programs. Customer order history can also help you tailor marketing to them based on what they like to order, when they dine with you, and etc. Turning these insights into impactful marketing can help you maximize your revenue. GoParrot, an online ordering and marketing platform powered by artificial intelligence (AI), was a part of the TechTable Summit. The technology GoParrot offers is helping restaurants achieve this personalization. They segment customers by behavior so restaurants can send targeted marketing through loyalty programs, emails, and even text messaging. If this all seems overwhelming from where you’re at right now, don’t be afraid. Rome wasn’t built in a day. Take small steps to becoming more educated about your customer base, research technology partners, and plan marketing campaigns from there. This topic isn’t anything new or groundbreaking. But, it is important. If you’re still completing restaurant operations all by hand, you’re living in another era. There are tons of products available to you to help make your life as a business owner easier. Sure, it comes with a cost, but the ROI to your restaurant is arguably worth the upfront or recurring fees. Although you wouldn’t necessarily think it, TechTable discussed that restaurant owners should focus on the automation of daily tasks that don’t provide immediate value to customers. Using these tools that provide an owner additional visibility into their business and operation will ultimately improve quality and customer experience. 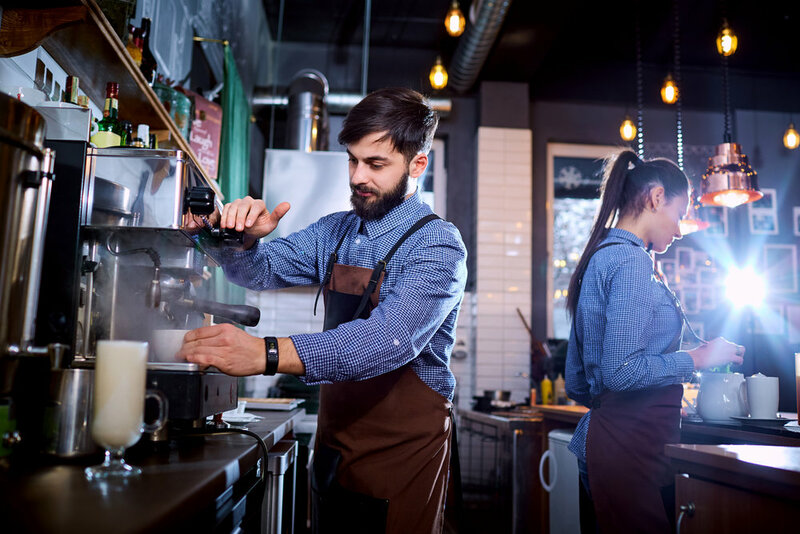 For example, point of sale systems streamline operations from inventory to checkout and also provide analytical insights to the restaurant owner. From those findings, owners can make more educated decisions on everything from menu items and pricing to adjusting inventory levels based on popularity. Plus, using a point of sale system helps to get customers checked out faster to improve not only the guest experience, but table turns as well. Emmanuelle Skala, Senior VP of Customer Success at Toast, was in attendance at the TechTable event to discuss “Beyond POS” with Adam Landsman of Sunday in Brooklyn, a segment that covered automation in the restaurant and the future of mobile pay. You don’t need to implement every hospitality tool there is, but you should explore your options and see what makes sense for your business. It will be interesting to see how, with the influence of AI and other advances, the hospitality technologies continue to evolve. With 1 billion active monthly users, it’s no secret that Instagram is an extremely popular social media outlet. This was echoed in all but one session of the entire TechTable Summit. Attendees discussed how restaurants can leverage the popularity of Instagram to build a strong audience to tell their story. Of those 1 billion monthly users, half of them are accessing the platform every single day. There have been 50 billion photos shared since Instagram’s inception and 100+ million more being uploaded per day. 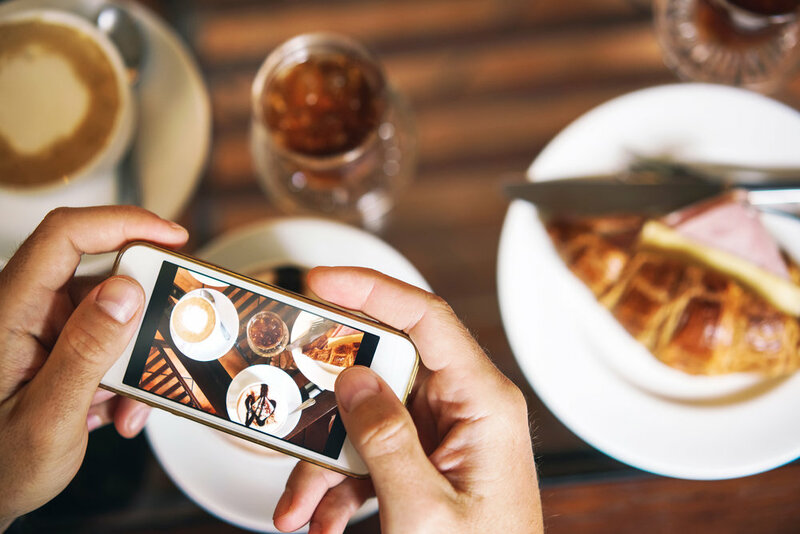 Food photos are popular with Instagram users, so if you post worthy content, you may just see your follower base skyrocket. You won’t, though, if you don’t have a plan for social. Unfocused and unappealing photos won’t get you many likes in a world where tons of delicious food photos can be discovered. Use high-quality images, appropriate hashtags, and witty captions to win people over. Don’t forget about the additional features Instagram offers, like IGTV and Instagram stories. TechTable Summit is a future-focused conference held annually to bring minds in both hospitality and technology together. This year’s event covered a wide range of topics, from eliminating manual processes in your restaurant to leveraging the power of social media and targeted marketing. An important factor in your restaurant’s visibility is your online presence, which can be achieved by getting your menu and business information in the places people are searching for new restaurants. If you haven’t yet heard, we recently released a few exciting new features, including our Holiday Calendar, Activity Stream, and Navigation Pack. 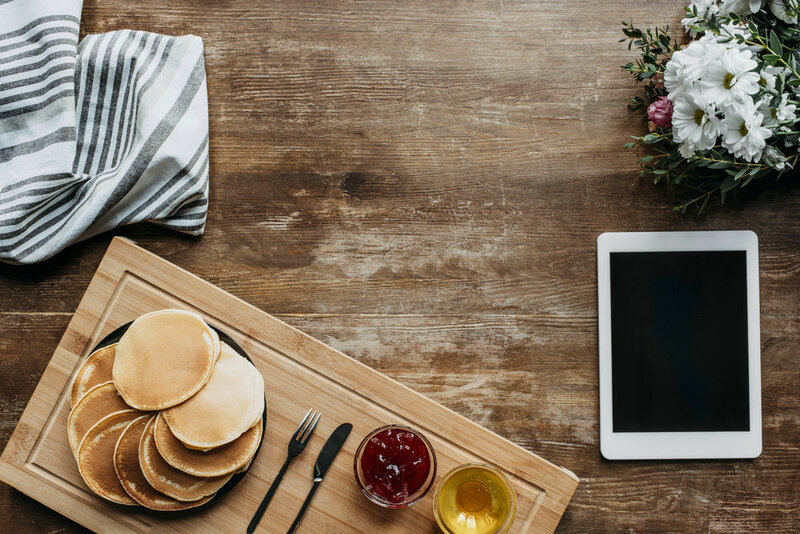 SinglePlatform, along with the other technology participants of TechTable, looks forward to the future of hospitality innovation through the use of products and tools. To learn more about how we can help your restaurant’s online visibility, contact us today!